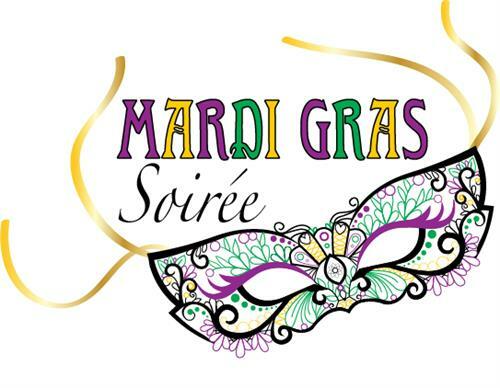 Join Cape Fear Botanical Garden for our first Mardi Gras Soirée, an evening of fun, frolic, food and libations. From beads to doubloons, coconuts to king cakes, the evening will be full of music, dancing and the spirit of Carnival. Enjoy live entertainment, heavy appetizers and a beer & wine cash bar! This event is for 21+ only. Masks are encouraged and cocktail dress is required. The VIP Table includes admission for 8 guests, swag bags and champagne for the table. This event will take place rain or shine! Cape Fear Botanical Garden is a 501(c)3 organization. All proceeds from this event help fund our education programs.